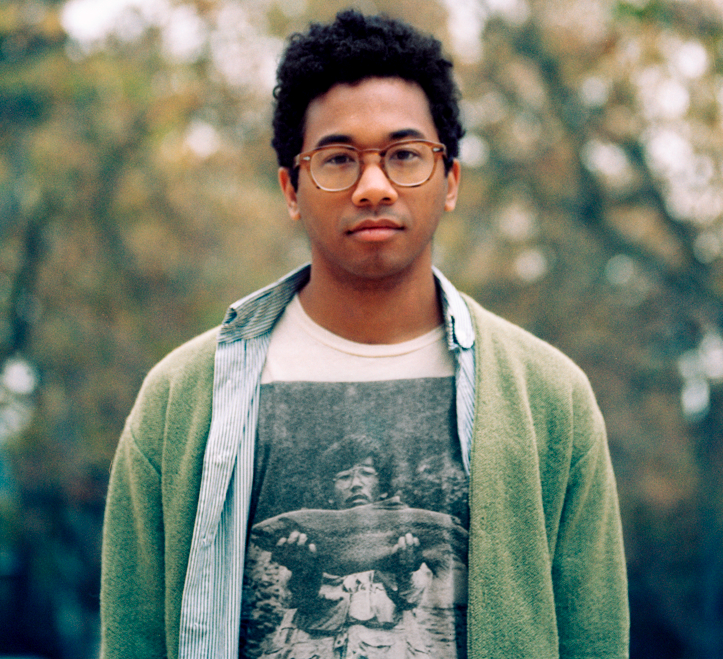 Carpark Records artist Toro Y Moi, creator and producer of some of the chillest of waves, will be in Athens Thursday October 17 with Classixx. 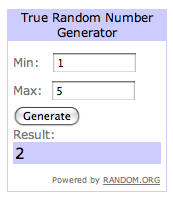 I have a pair of tickets to give away thanks to the fine folks at the 40 Watt Club. If you can't make it Thursday, there's also a show Wednesday night in Atlanta at Buckhead Theatre. Now get in the mood for Thursday with this year's Anything in Return. Share this contest on Facebook, then leave a comment on this blog post (below) with your email address so I can reach you if you win. Bonus entry: If you like Arrowhead Vintage on Facebook, leave another comment below. Add Arrowhead to your RSS feed if you're feeling extra nice.